Bhubaneswar: Intensifying the attack on BJP, Biju Janata Dal (BJD) president and Chief Minister Naveen Patnaik on Saturday wanted to know about BJP’s Chief Minister candidate for Odisha. “Who’s the BJP CM candidate? From which constituency, BJP CM candidate is contesting? 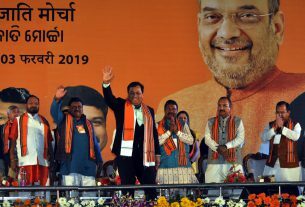 Is BJP scared to announce its CM candidate,” asked Patnaik while addressing an election rally in Daspalla in Nayagarh district. Launching a scathing attack on the BJP, Patnaik reminded the crowd the central leaders that they are only visible at the time of elections. “During natural disasters like Phailin, Hudhud and Titli, the ‘Delhi engine’ came to Andhra Pradesh and not to Odisha. But it comes to you at the time of election and shout. 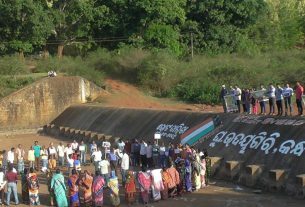 After the election he will not be seen further,” said Patnaik in an apparent reference to Prime Minister Narendra Modi. 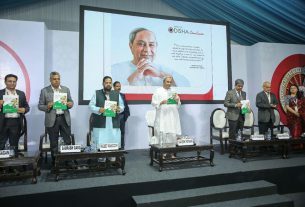 “So, where is the second engine here,” Patnaik asked the crowd. He assured the crowd that he has been with them at the time of natural disasters and would continue to do so till his last breath. Earlier in the day, Patnaik hit the campaign trails in Kandhamal, Ganjam and Nayagarh districts and reiterated his commitment of empowerment of farmers and women. 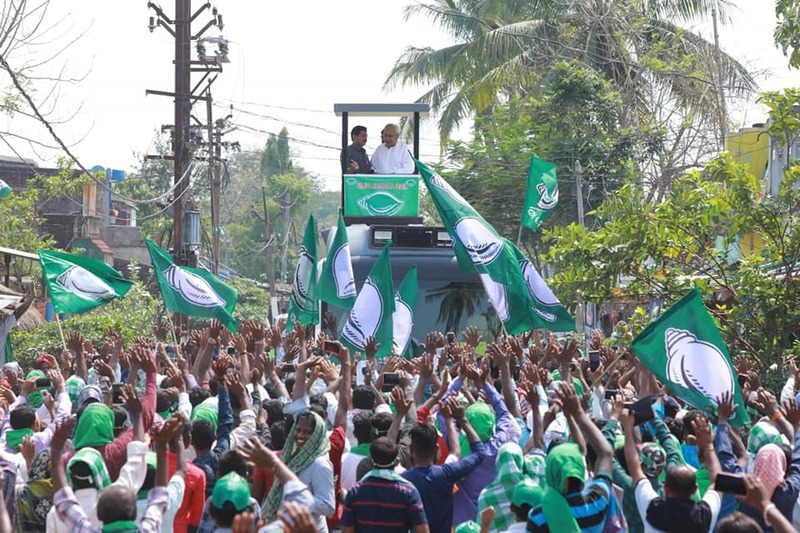 The four-time Chief Minister addressed rallies and road shows in Tumudibandha under Baliguda Assembly seat under Kandhamal Lok Sabha constituency, Dharakote under Sanakhemundi Assembly constituency under Aska Lok Sabha seat and also in Sorada in Ganjam district. He reiterated that nobody can stop KALIA Yojana.